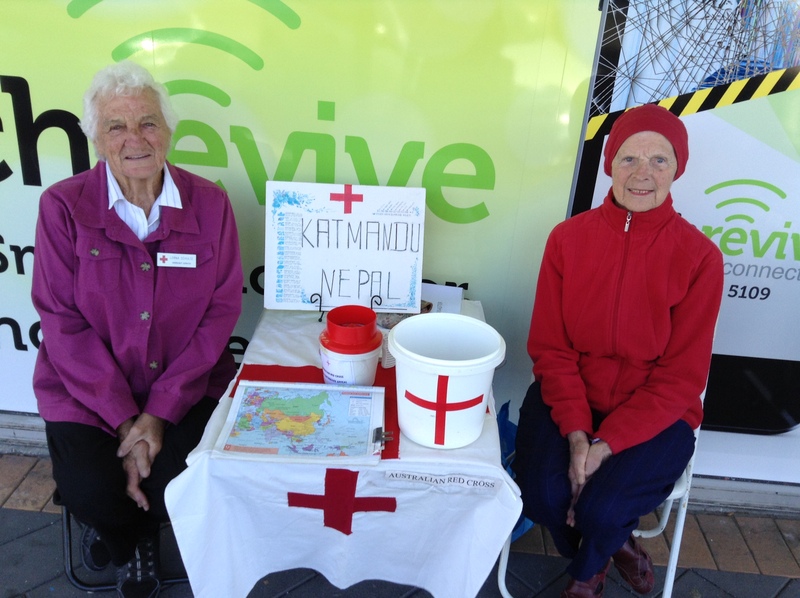 Lovely Red Cross Ladies fundraising for Nepal, Horsham. 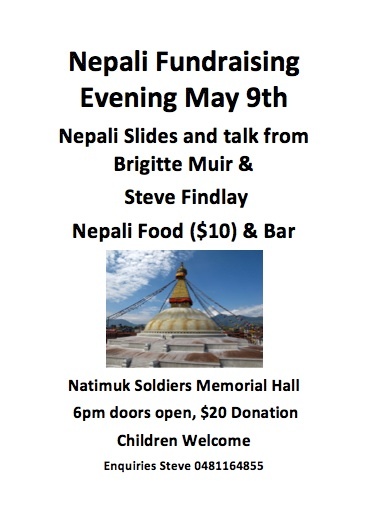 Thank you to the ABC National Radio for letting me share the following interview (with Rohan Barwick), part of a program fundraising for Nepal. Also at local level, our small town of Natimuk is organising an evening this coming Saturday. If you can’t come, you can still donate! As you see in this tiny sample, there is an enormous amount of goodwill towards helping Nepali people. Once the emergency is over, it will be long term solutions that will be needed. Please support Nepal, whether you give $5, or go on a trek to build/ rebuild communities. Belonging to the life of a small village is an extraordinary experience that gives back at all levels.